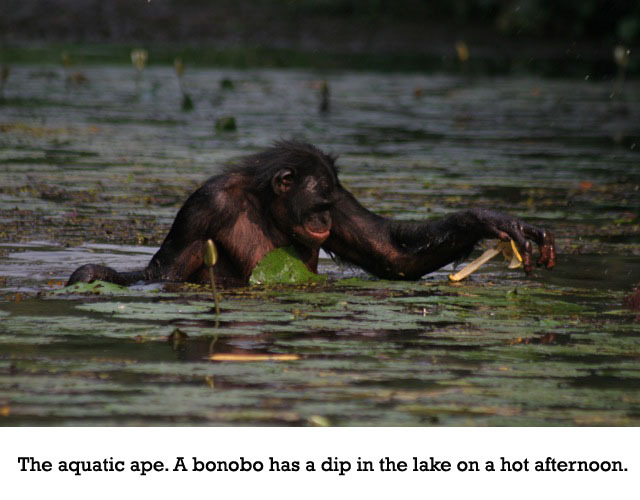 The bonobos in these photos are not pets. 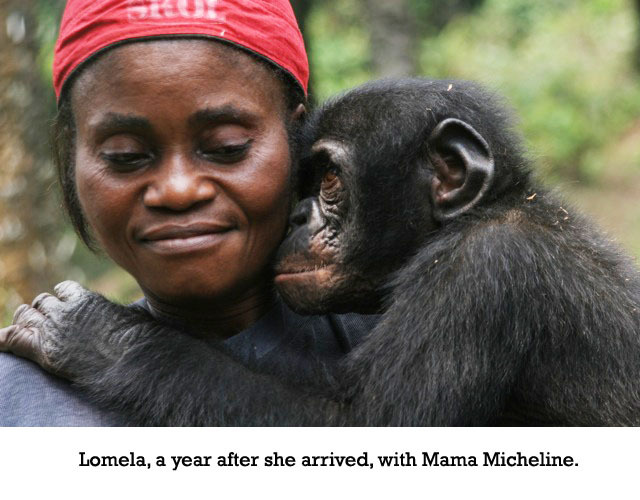 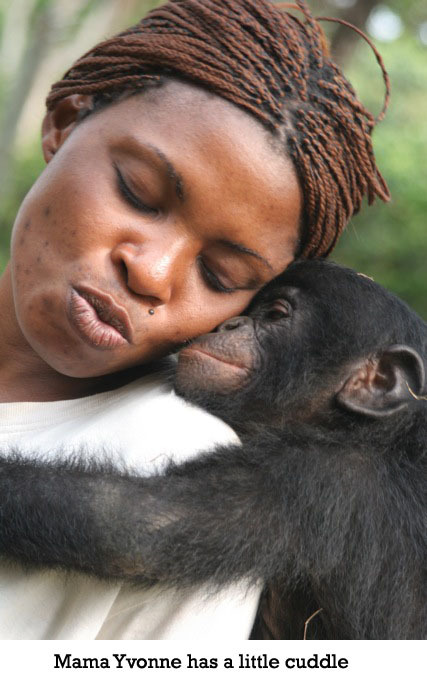 They are orphans at a sanctuary in Congo whose mothers were shot for the bushmeat trade. 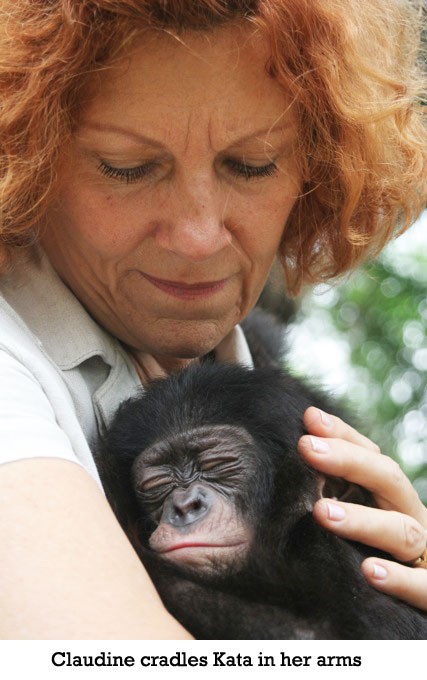 The orphans were rescued from the illegal market, some of them from wildlife traffickers, others from people’s homes, and others on route for the illegal pet trade in Europe. 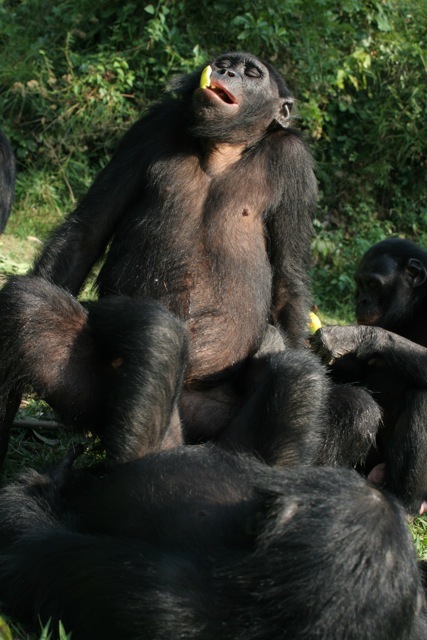 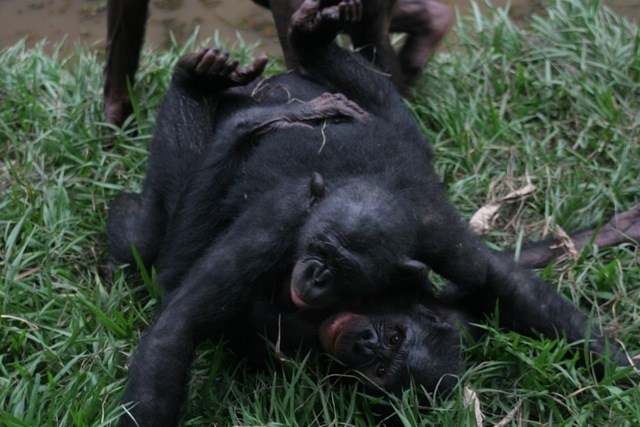 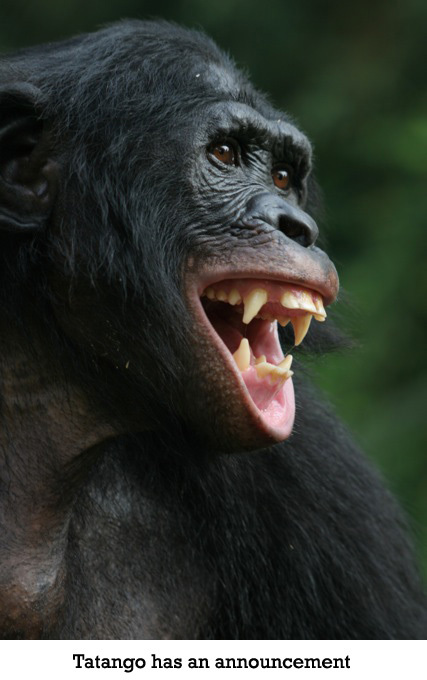 Bonobos are primates and need to live in large social groups, not in isolation. 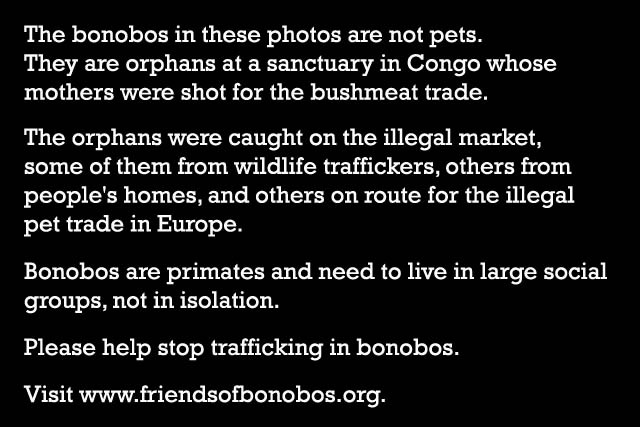 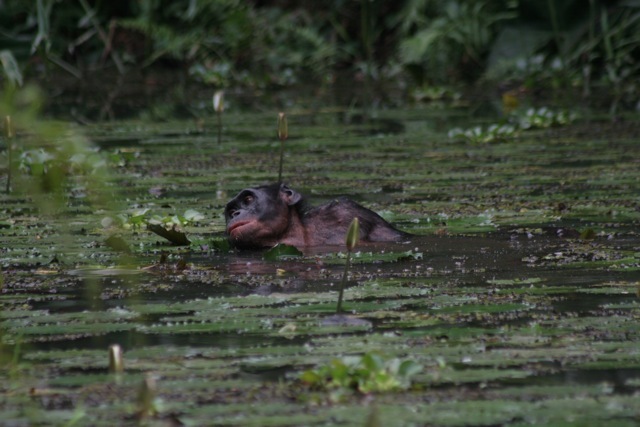 Please help stop trafficking in bonobos. 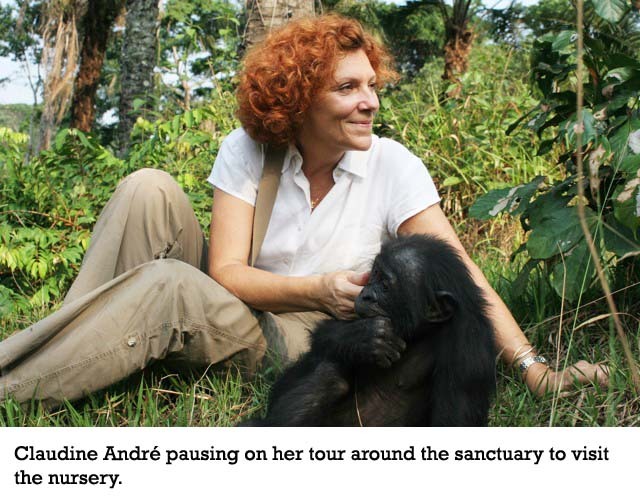 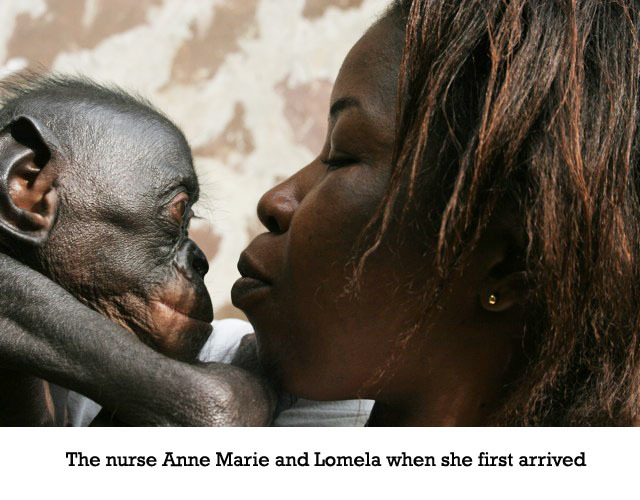 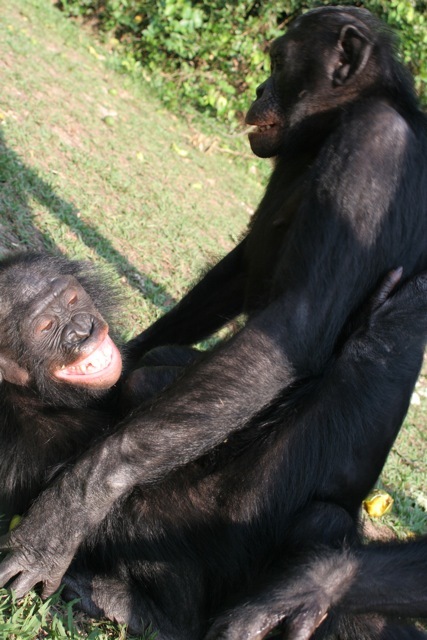 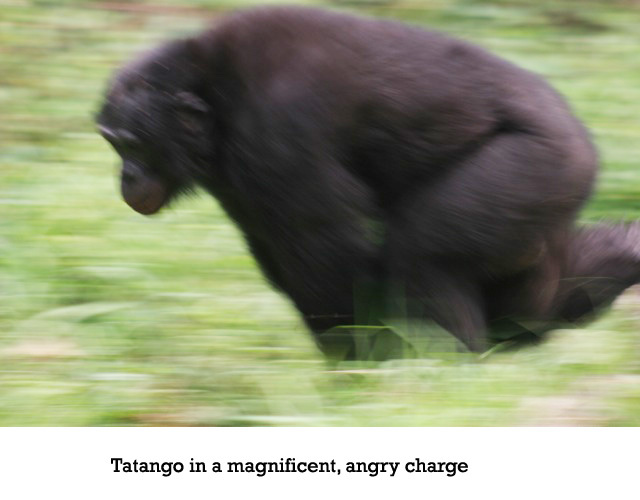 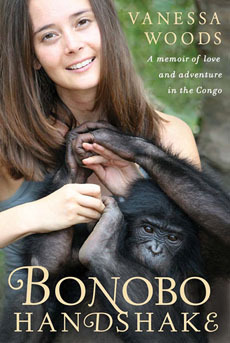 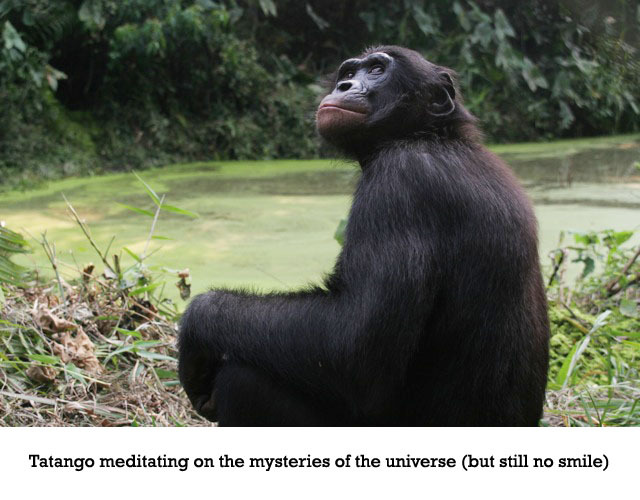 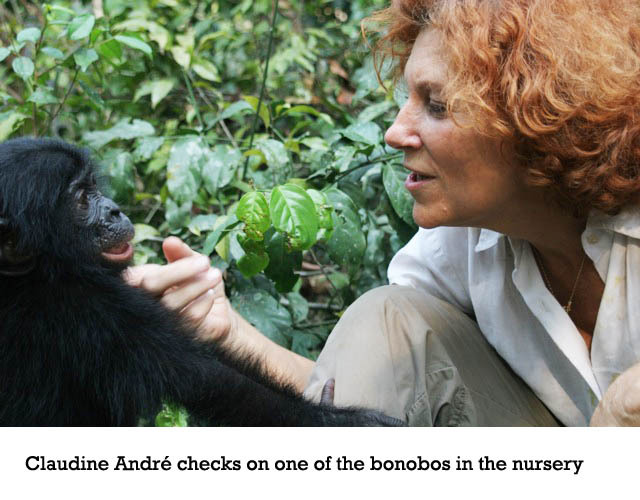 Visit www.friendsofbonobos.org.